Like most people, I find watching dvd movies highly entertaining. 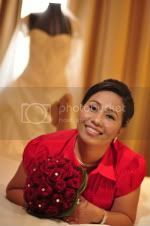 I shared the same interest in movies with my husband and we would watch 2 or more dvds every week. As Netflix members, we enjoy the convenience of renting our favorite movies without having to worry about driving to a video store in town or pay overdue penalties for videos not returned promptly. Anyway, over the last couple of months, I've watched movies with stories and characters that I find truly remarkable. I want to share three of them here. To all my friends who have not watched these yet, I'm gonna recommend them to you. I am more into the suspense thriller genre but the following movies fall into different categories as well. I included each of their synopsis to give you an idea of what these movies are all about. Taken from a short story by Stephen King, it turns out to be a true cinematic masterpiece. Best movie ever made, I've never seen anything like it. 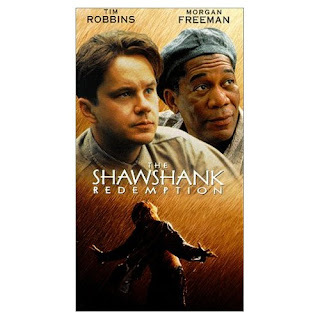 Upstanding banker Andy Dufresne (Tim Robbins) is framed for a double murder in the 1940s and begins a life sentence at the Shawshank prison, where he's befriended by an older inmate named Red (Morgan Freeman). During his long stretch in prison, Dufresne comes to be admired by the other inmates for his upstanding moral code and unquenchable sense of hope. Co-stars Gil Bellows and Bob Gunton (who's memorable as the amoral prison warden). This is a brilliant suspense thriller movie with a great surprising ending. It's full of twists and turns, and the plot keeps you guessing until the end. 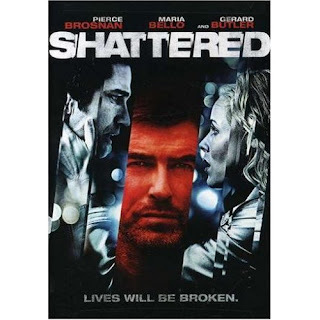 When their little girl is abducted by a kidnapper (Pierce Brosnan) with an elaborate scheme, Neil (Gerard Butler) and Abby's (Maria Bello) perfect life is instantly turned upside down. With the clock ticking on their daughter's life, the couple is forced to comply with the whims of a madman. Directed by Mike Barker (A Good Woman, Best Laid Plans), this white-knuckled thriller will have you on the edge of your seat. A very good crime thriller, mysterious story that kept you watching with bated breath. Look at the cast and I need not say anything more. Two homicide detectives are on a desperate hunt for a serial killer (Kevin Spacey) whose crimes are based on the Seven Deadly Sins. The dark and haunting film takes viewers from the tortured remains of one victim to the next. The seasoned Det. 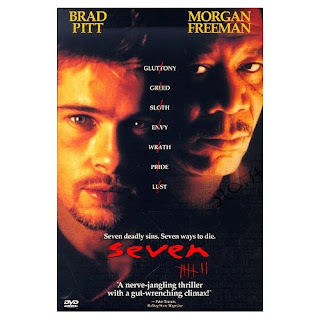 Sommerset (Morgan Freeman) researches the Seven Deadly Sins in an effort to get inside the killer's mind, while his novice hotshot partner, Mills (Brad Pitt), scoffs at his efforts to unravel the case.